Clay drainage manufacturer and CPDA Member, Hepworth Clay, has officially opened its Clayware Experience Centre at its Hazlehead manufacturing site near Sheffield. The Centre has been designed to educate visitors about the benefits of clay for drainage pipes and systems for both adoptable and commercial projects. As a 100% natural material with total end-of-life recyclability, Hepworth Clay aims to demonstrate that clay drainage is a modern, durable and sustainable solution. 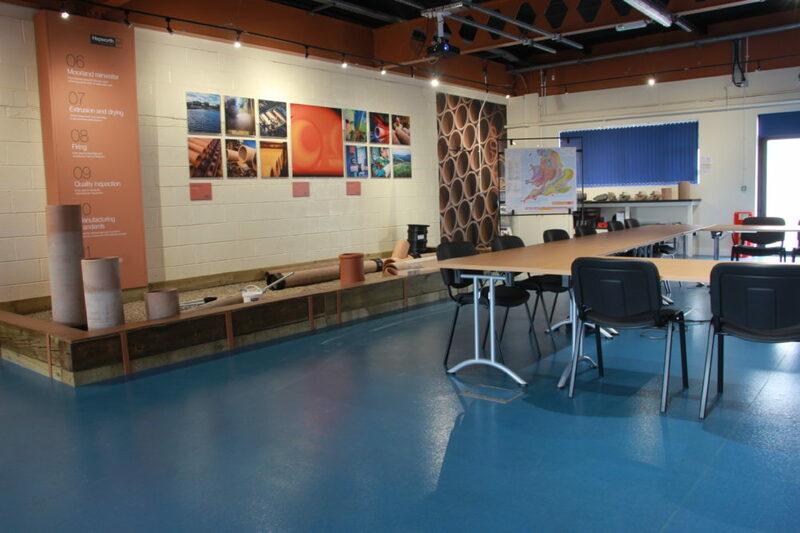 The Clayware Experience Centre has been designed as a creative and interactive space where visitors can examine the raw materials involved in the manufacturing process – from the shale clays’ that have been quarried from the ground to pipes that have been fired in the kiln. In addition, attendees can experience an exclusive Hepworth Clay factory tour to see the clay manufacturing process and find out more about correct installation. A ‘pipe crushing’ demonstration in Hepworth Clay’s test house will also give visitors a chance to witness the material’s strength and durability. Paul Wydell, Product Manager for Hepworth Clay, commented: “The opening of the Clayware Experience Centre is a fantastic opportunity for specifiers, installers and merchants alike to find out more about the benefits of clay as a construction material. They’ll get a truly exclusive insight into the way our products are manufactured, installed and recycled. 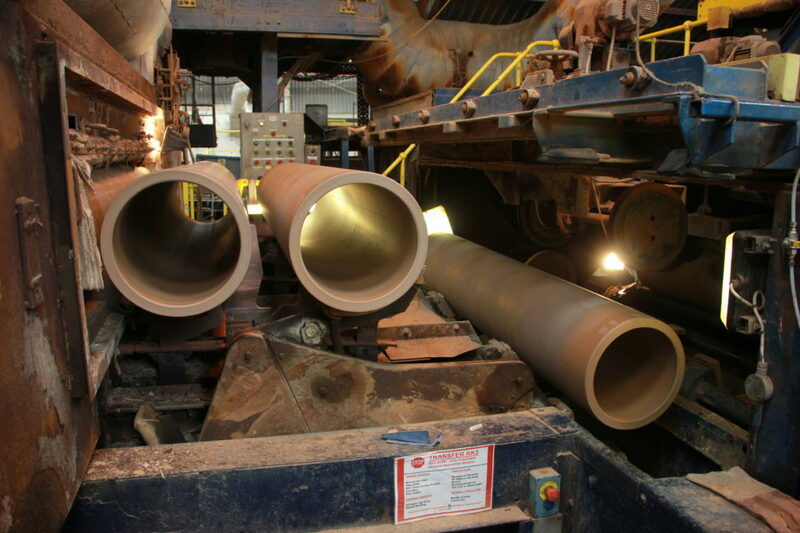 Throughout the visit, technical experts will be on hand to discuss the future of clay drainage design in construction, the latest trends around the use of clay pipes and fittings and the business’ upcoming plans. If you’re interested in arranging a visit to the Clayware Experience Centre, please email us at info@wavin.co.uk with your contact details and we will call you to arrange.